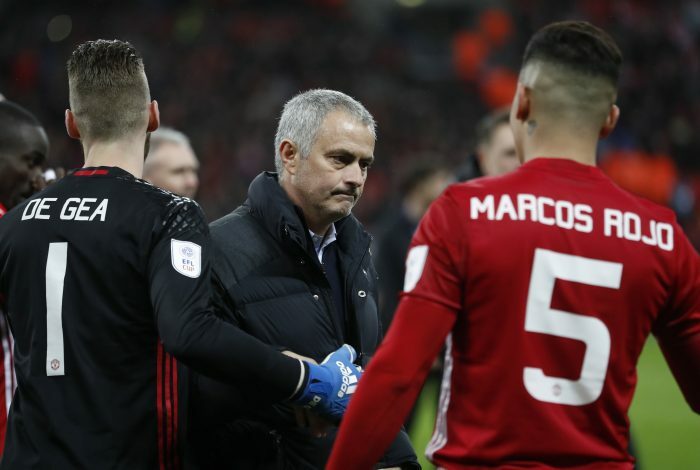 Manchester United manager Jose Mourinho has confirmed that Luke Shaw, Ashley Young, and Marcos Rojo will miss the start of the new Premier League season due to injuries. All the three stars are currently travelling with the Red Devils’ squad for their pre-season tour of the United States. 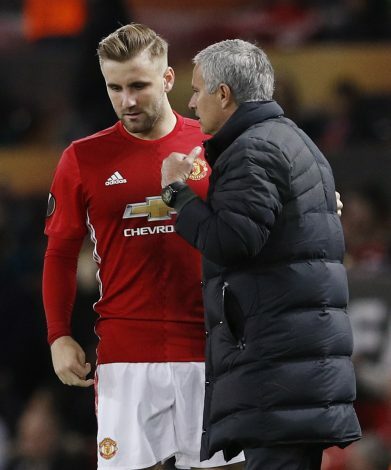 As reported by Sky Sports, Mourinho stated that Luke Shaw could be the first one to recover, with Ashley Young a little later than the left-back. However, Marcos Rojo could possibly be out till January 2018, as he had ruptured his cruciate knee ligaments in April and underwent a surgery in May. Speaking of the injured trio, Mourinho revealed: “No chance (of those players being ready) for the beginning of the Premier League. “Luke is the first one to recover. Marcos will be the last one and Ashley in between. So I would say Shaw will return in September, Young in October, Marcos in December or even January. With United preparing to face European Champions Real Madrid in their next pre-season fixture in Santa Clara, California, Mourinho has also made it evident that he would focus more on giving some of his peripheral players more minutes. “Tomorrow is a test but I prefer to say experience for us as a team and for players who didn’t play much in the last match, like Tim Fosu-Mensah, Axel Tuanzebe, Matteo Darmian, Demetri Mitchell,” the Portuguese stated.